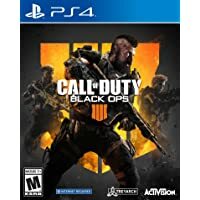 $33 Call of Duty: Black Ops 4 (PS4/Xbox One)! 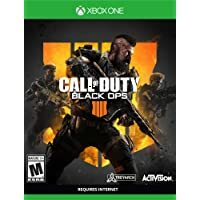 Grab Call of Duty: Black Ops 4 for $33 at Amazon! 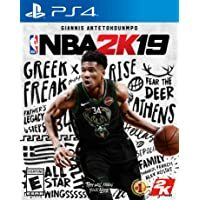 Amazon Cyber Monday Digital Video Game Sale Highlights! 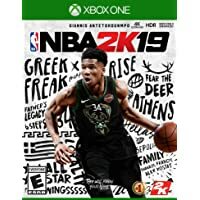 Grab the following digital games and subscriptions for cheap starting now during the Amazon Cyber Monday Deals week event! Here is the extensive list of all the PS4, Xbox One and PC digital video game deals LIVE now! 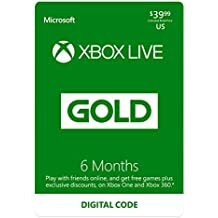 Save up to 50% on Xbox LIVE 6 Month or 3 Month Subscriptions at Amazon! 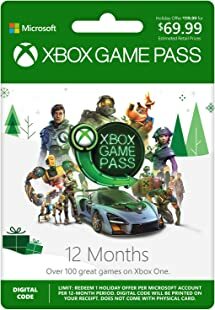 #CyberMonday: Save $50 on Xbox Game Pass: 12 Month Membership [Digital Code]! 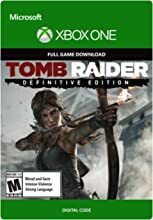 Save $50 on Xbox Game Pass: 12 Month Membership [Digital Code]! 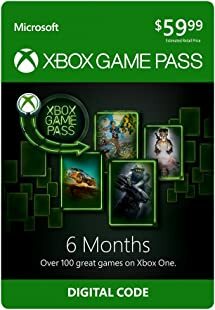 Grab the Xbox Game Pass: 12 Month Membership [Digital Code] for $69.99 (Save $50) over at Amazon! 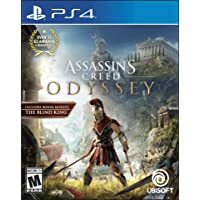 Grab either NBA 2K19 or Assassin’s Creed Odyssey for $27 at Amazon! 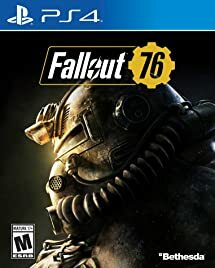 Grab Fallout 76 for $34.99 at Amazon! 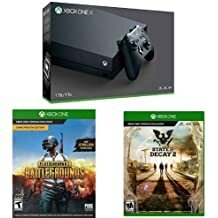 Save $80 on Xbox One X Console Bundles #BlackFriday Deals LIVE! 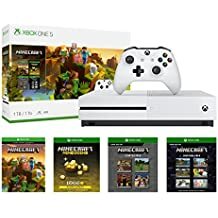 $199 Xbox One S 1TB Console – Minecraft Creators Bundle #BlackFriday Deal LIVE! Grab the $199 Xbox One S 1TB Console – Minecraft Creators Bundle at Amazon! Xbox Wireless Controller – Phantom Black Special Edition Pre-orders LIVE! 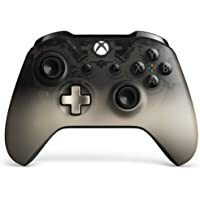 Pre-orders for the new Xbox Wireless Controller – Phantom Black Special Edition are LIVE at Amazon! Equip yourself with the Xbox wireless Controller – Phantom Black special Edition, Featuring a translucent Black design that fades to champagne Gold, and textured grip for enhanced comfort. Enjoy Custom button mapping and plug in any compatible headset with the 3.5mm stereo headset jack. And with Bluetooth technology, play your favorite games on Windows 10 PCs and tablets. The Xbox Wireless Controller – Phantom Black Special Edition has a scheduled release date of September 11, 2018. Red Dead Redemption 2: Special Edition PS4 Xbox One Release Date, Pre-orders LIVE! Pre-orders for the highly anticipated release of Red Dead Redemption 2: Special Edition on PS4 and Xbox One are LIVE at Amazon! 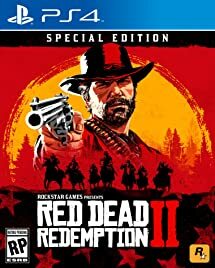 The Red Dead Redemption 2: Special Edition delivers exclusive content for Story Mode including a Bank Robbery Mission and Gang Hideout, Dappled Black Thoroughbred, Talisman & Medallion Gameplay Bonuses, Gameplay Boosts, Cash Bonuses & Discounts, and the Nuevo Paraiso Gunslinger Outfit, plus free access to Additional Weapons. Also includes Exclusive Special Edition Printed Map. Pre-Order Red Dead Redemption 2 to get the War Horse and Outlaw Survival Kit: This handsome iron-grey-colored Ardennes War Horse can always be relied on in the heat of the battle. With greater courage and stamina than the average steed, this is a horse that knows how to keep its head under fire. The War Horse is available in Red Dead Redemption 2 Story Mode. The Outlaw Survival Kit contains a collection of key supplies for enduring the rigors of life on the frontier, including items to replenish Health, Dead Eye and more. The Outlaw Survival Kit is available in Red Dead Redemption 2 Story Mode. America, 1899. The end of the wild west era has begun as lawmen hunt down the last remaining outlaw gangs. Those who will not surrender or succumb are killed. After a robbery goes badly wrong in the western town of Blackwater, Arthur Morgan and the Van der Linde gang are forced to flee. 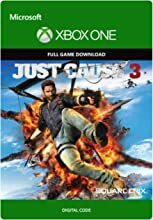 With federal agents and the best bounty hunters in the nation massing on their heels, the gang must rob, steal and fight their way across the rugged heartland of America in order to survive. As deepening internal divisions threaten to tear the gang apart, Arthur must make a choice between his own ideals and loyalty to the gang who raised him. From the creators of Grand Theft Auto V and Red Dead Redemption, Red Dead Redemption 2 is an epic tale of life in America at the dawn of the modern age. Red Dead Redemption 2: Special Edition has a scheduled release date of October 26, 2018. 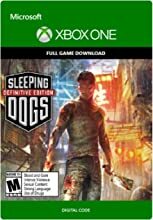 Buy Xbox One, Get Free Game Promo! 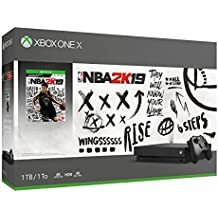 Amazon has select Xbox One console bundles with a free game thrown in for good measure. 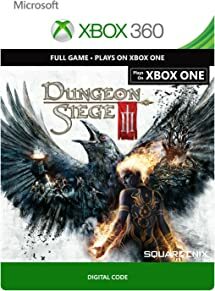 Amazon #PrimeDay: Xbox One Digital Game Sale from $4! 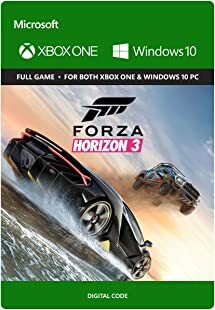 Grab Forza Horizon 3 – Xbox One/Windows 10 [Digital Code] for $24.99 at Amazon! 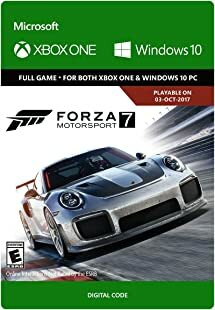 Grab Forza Motorsport 7: Standard Edition – Xbox One/Windows 10 Digital Code for $29.99 (50% Off) at Amazon! Amazon #PrimeDay: Buy Xbox Game Pass, Get Bonus 3 Months Free! 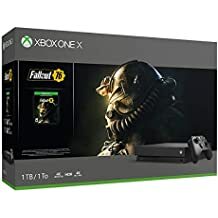 Fallout 76 Power Armor Edition PS4 Xbox One PC Release Date, Pre-orders In Stock and LIVE! 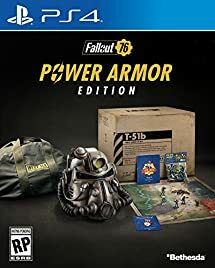 Pre-orders for the highly anticipated release of the Fallout 76 Power Armor Edition are LIVE and in stock at Amazon! Pre-order for beta access. Codes will be sent within 2 days of order. Must be shipped from and sold by Amazon. Fallout 76 Power Armor Edition has a scheduled release date of November 14, 2018. Full-Scale Wearable T-51 Power Armor Helmet with West Tek Canvas Carrying Bag: This wearable helmet faithfully replicates the in-game model and comes complete with voice modulator speaker, functioning LED head lamp, and custom V.A.T.S. sound feature. Glow-in-the Dark World Terrain Map: This physical, fully-colorized 21”x 21” glow in the dark vintage map showcases the six distinct regions of West Virginia complete with irradiated landmarks, towns, and wildlife. Tricentennial Steelbook: Exclusive to the Power Armor Edition, this decorated metal case is the ultimate collectible celebrating America’s 300 years of freedom. 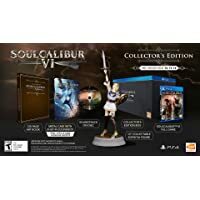 SOULCALIBUR VI: Collector’s Edition PS4 Xbox One Release Date: Pre-orders LIVE! Pre-orders for the highly anticipated release of the SOULCALIBUR VI: Collector’s Edition are LIVE at Amazon! 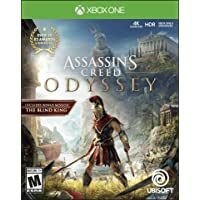 has a scheduled release date of October 19, 2018. About: SOULCALIBUR VI represents the latest entry in the premier weapons-based, head-to-head ﬁghting series, and continues the epic struggle of warriors searching for the legendary Soul Swords. Taking place in the 16th century, revisit the events of the original SOULCALIBUR to uncover hidden truths. The heroic battles transpire in a beautiful and ﬂuid world, with eye-popping graphics and visual appeal. SOULCALIBUR VI tunes the battle, movement, and visual systems so players can execute visceral and dynamic attacks with ease. SOULCALIBUR VI marks a new era of the historic franchise and its legendary struggle between the mighty Soul Swords! 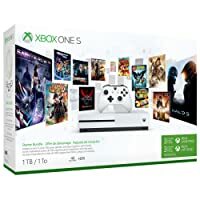 Grab the Xbox One S 1TB Console – Starter Bundle for $249.99 (Save $50) at Amazon! FIFA 17 – Xbox One for $8.99! 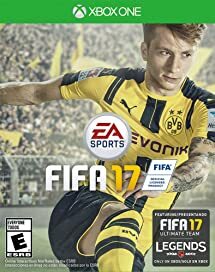 Grab FIFA 17 – Xbox One for $8.99 at Amazon!